The AVISHOCK Energiser is for use with AVISHOCK Electric Bird Deterrent System only. 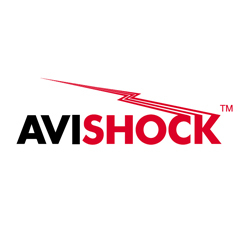 Only AVISHOCK system components (Avishock-Track, Energiser, Lead Wire, Connectors and tools) should be used when installing the system. No more than one Energiser must be connected to a run of Avishock-Track. AVISHOCK 15 Step Installation Guide should be followed.